Home | Link to This | Category: Singercraft Ext. 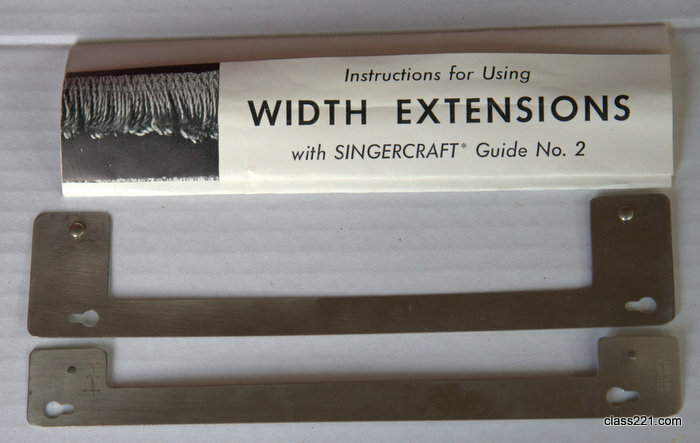 The Singercraft Rug Guide Extension Set comes with a copy of the instructions. It is commonly purchased with the Singercraft Rug Guide 121079.